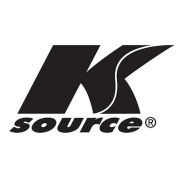 K Source is a unique manufacturer that specialize in making only automotive and motorcycle mirrors. 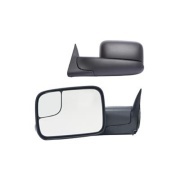 We have a diverse product line, including automobile, truck and towing mirrors, and replacement glass assemblies. 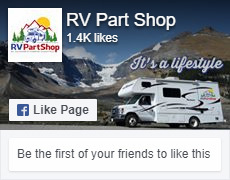 Our blind spot detection, back-up camera, GPS monitoring and video recording mirrors are advanced technology systems that we manufacture under strict quality guidelines.